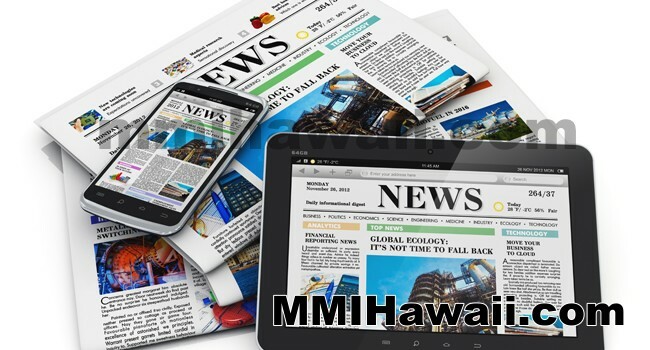 Media Matters, Inc. (MMI) is a privately held Hawaii corporation, incorporated in 1986 and located in Honolulu, Hawaii. 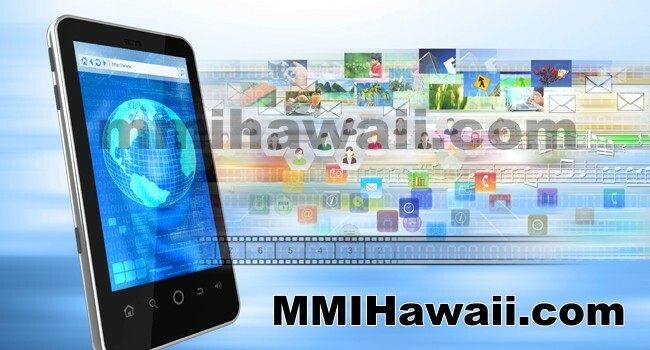 MMI has become well known throughout Hawaii's tourism industry for its leadership in advertising sales, promotions and partnership marketing. 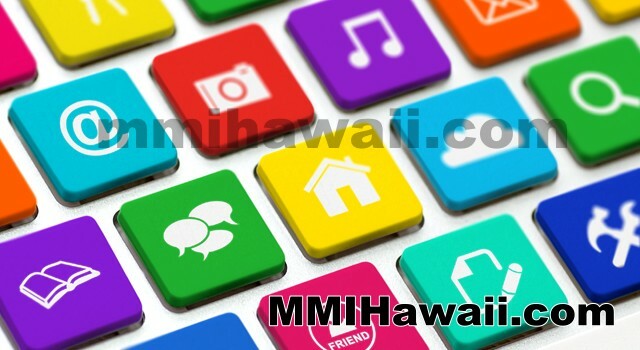 MMI currently represents media in various categories including national consumer, travel, life style/life stage, MCI, news, regional, etc. Media Matters also acts as sales consultants and sales arms on other marketing-related projects. 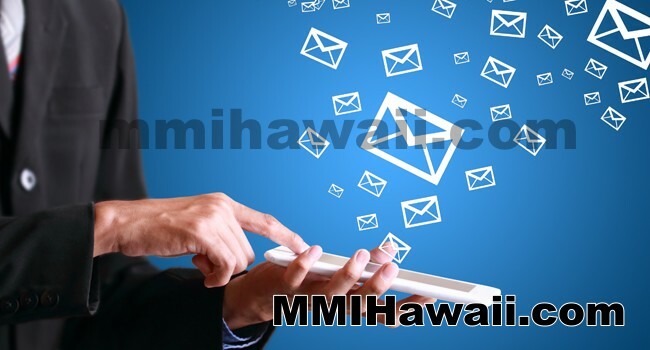 MMI is an active member of all travel related organizations in Hawaii including: Hawaii Visitors & Convention Bureau, Oahu Visitors Bureau, Kauai Visitors Bureau, Maui Visitors Bureau and Big Island Visitors Bureau, Hawaii Advertising Federation, Hawaii Hotel and Lodging Association, Hawaii Hotels Sales and Marketing Association, Pacific Asia Travel Association, Tour and Travel Research Association. 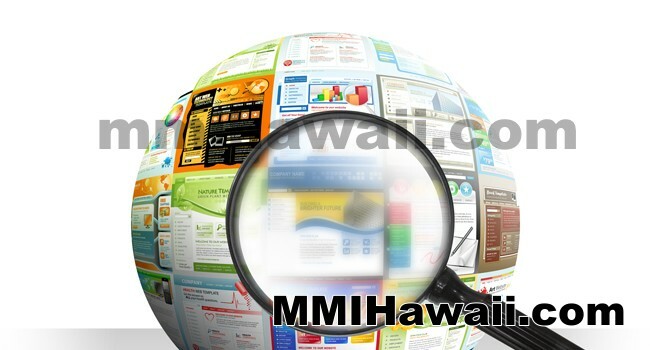 Kay Hamptom has over 30 years of advertising experience in Hawaii. Kay has worked in various media including television, visitor print and for the past 20 years acted as an international advertising sales representative with strong emphasis on travel and travel related tourism. Kay has a proven track record of advertising sales including the development and execution of major cooperative marketing programs in the travel/ tourism arena. The Hawaii Advertising Federation named Kay Media Person of the Year in 1993 for her outstanding sales and service. Kay has served on several boards throughout the years and currently serves on the Board of Directors of Diamond Head Theatre.